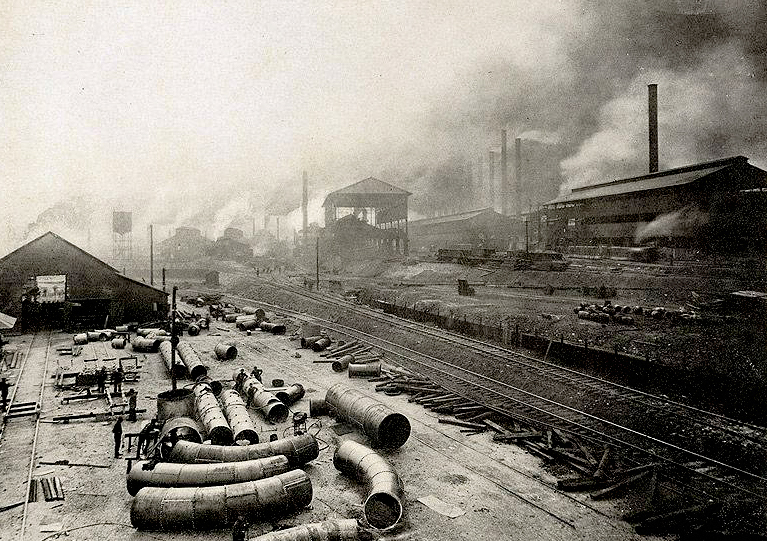 A Tennessee Coal, Iron and Railroad Company (TCI) steel plant in Birmingham, ca. 1900. TCI was a leading force in Birmingham's emergence as the industrial center in the New South at the turn of the twentieth century.